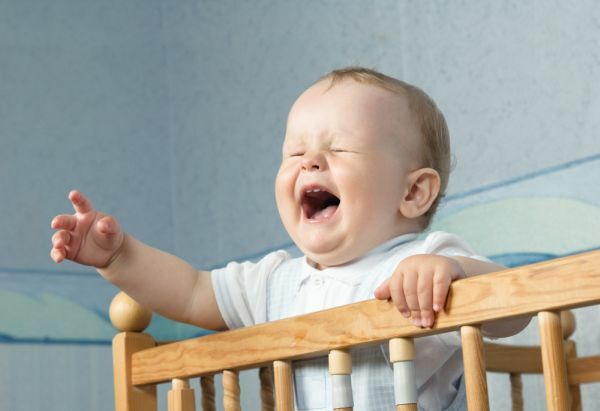 Wondering why your baby won’t sleep in the crib or bassinet? Well if I told you I put my my baby down in her bassinet for the first time and she smiled with joy, I’d be lying. The fact is, we really struggled with this when we brought her home from the hospital. She would sleep in her swing, newborn napper, bouncer, but she would not sleep in the bassinet. We had a “Arms Reach Co-Sleeper” so it was the size of a bassinet but looked like a mini crib. I was determined to figure out why she slept so soundly in everything else but not the Co-Sleeper. It didn’t take long to figure out, however it took some investigative work. Don’t you wish babies could talk?